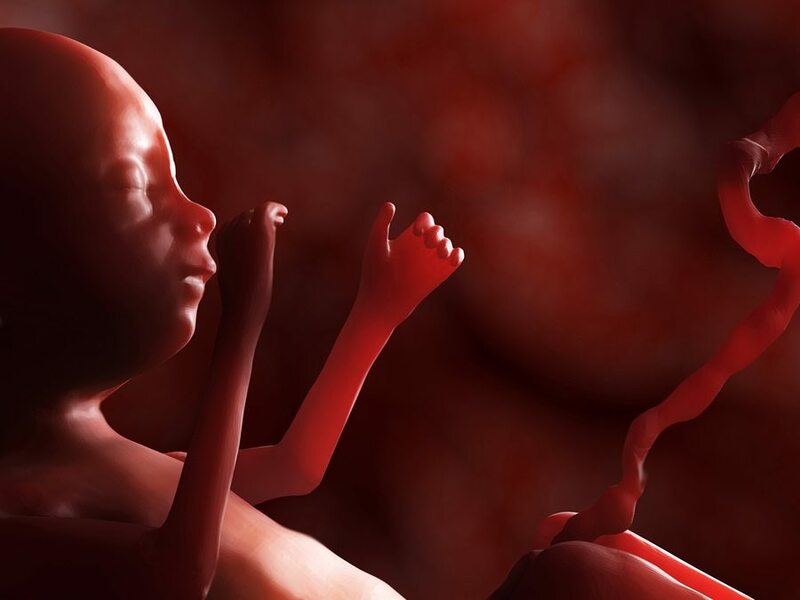 About 8 weeks after fecundation an embryo becomes a fetus. After a 3-Year Investigative Journalism Study of Planned Parenthood, The Center for Medical Progress released its videotaped exposé filmed on July 25, 2014. The video shows two actors posing as employees of a human biologics company discussing with Dr. Deborah Nucatola, Planned Parenthood Federation of America’s Senior Director of Medical Services, how Planned Parenthood sells the body parts of aborted fetuses, using partial-birth abortions to supply intact body parts. You can also read the Full Transcript here. While eating lunch and sipping wine, abortionist Dr. Deborah Nucatola nonchalantly discussed procedures that have many people concerned about the ethics and legality of these “services” being provided by Planned Parenthood. The conversation below, describing the use of ultrasound guidance to change the presentation of the fetus from vertex (head first) to breech (feet first) before intact extraction so as not to crush the fetal part they need, is descriptive of illegal partial-birth abortion procedure according to 18 U.S.C. 1531. Sanger’s and Planned Parenthood’s racist history is not a secret, for obvious political reasons, it is just not widely reported by the same media that obsesses over a flag. The Confederate Flag is down. The taxpayer-funded Planned Parenthood still stands, primarily in black neighborhoods — just as its racist founder planned so many years ago. Read the full article at Briebart.com. As Live Action News reports, Presidential Candidates have already begun responding to this shocking news. “Today’s news regarding allegations that Planned Parenthood is possibly selling the body parts of the babies it has aborted is sickening. There is no place for taxpayer funding of organizations that profit from taking away innocent life, much less profiting off the bodies of the lives they have stolen. Congress should immediately begin an investigation of Planned Parenthood’s activities regarding the sale and transfer of aborted body parts, including who is obtaining them and what they are being used for. And it should renew efforts to fully defund Planned Parenthood to ensure that its morally bankrupt business receives not one penny of taxpayer money. “I, like many of you, was sickened when I saw the video of Dr. Deborah Nucatola of Planned Parenthood secretly videotaped discussing selling aborted baby parts. I was more than sickened, I was enraged. Congress must act NOW! Please sign my petition to Congress demanding that they stop all public funds to Planned Parenthood. Former Arkansas Gov. Mike Huckabee also Tweeted his condemnation, calling it “Grotesque,” and also called for defunding of Planned Parenthood. “Despite their best efforts, I doubt our national media will succeed in covering this story up. But I’m afraid that’s not enough. It’s time for the American people to demand Congress take action. If you agree, I hope you’ll sign your “Stand for Life: Defund Planned Parenthood” Petition immediately! Congress holds the power of the purse. So this is one measure Congress can take now — even with President Obama in the White House. And it’s up to you and me to ensure my colleagues in Congress take action, and set the stage for a pro-life President to sign even more pro-life legislation into law once elected. No one else will do it for us. After all, where is the media now? While many other Presidential Candidates are calling for the defunding of Planned Parenthood, Hillary Clinton appears to remain silent on the recent news. The Federalist reminds us of Hillary Clinton’s strong ties to the eugenics’ organization of Planned Parenthood. Hillary Clinton “scored a perfect 100 percent on all of Planned Parenthood’s congressional scorecards,” and was welcomed “with open arms” when she announced her 2016 Candidacy.